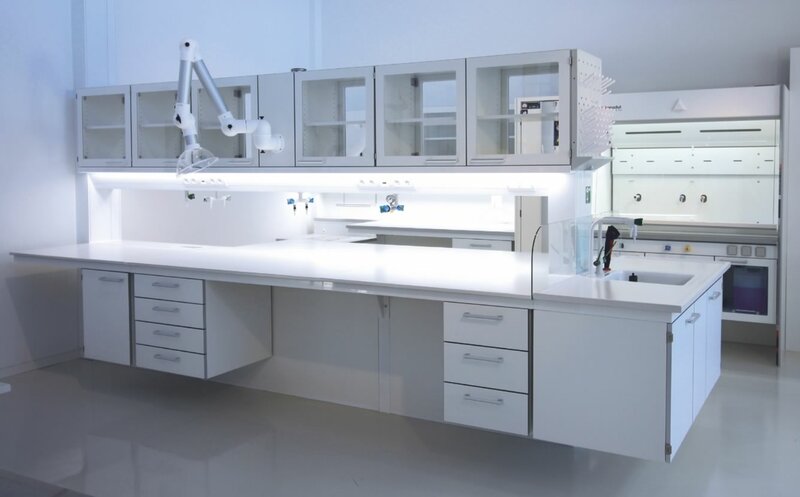 We offer interior design solutions for laboratories, hospitals and schools. We provide tailor-made solutions in combinable modules, interdisciplinary technology and a wide range of sustainable materials for every need. ASMS – MECHANICAL SERVICES LTD.
ASMS – Architectural Steel & Mechanical Services was established in 2006, it is an Irish owned Company based in the South of the Country, We operate on a national scale from small to medium sized projects serving a multitude of Commercial, Industrial & Institutional Clients. We have become a leading player within the Irish Construction Industry, providing a complete Mechanical Services & Maintenance Support Contracts. ASMS share a common heritage, reflecting a culture formed from years in construction and service by an uncompromising commitment to customer satisfaction, integrity and value. We exhibit a culture unwilling to sacrifice customer satisfaction and long term relationships. Both disciplines share a unique presence in our market and continually search for ways to adapt to the continually evolving construction environment and develop new expertise to satisfy the diverse needs of our clients. Here at ASMS Mechanical Services, our goal is to deliver quality projects according to client specifications, on time and within budget. In order to achieve this, an effective Management System has been implemented which complies with the requirements of the Quality Management system in place. This comprises of a set of formal operating procedures set out in our Quality Manual. We have a quality system that starts with the designers and includes quality planning, samples, sub-contractor evaluation and supervision. These procedures include Equipment Procurement and Evaluation. Facility/Site Inspections, Testing, Snagging, Protection, Cleanliness, Commissioning, Safety, Hand Over, Client Training, Operation and Maintenance Manuals. The Directors and Management are committed to the quality management system. Adherence to the quality management system operating procedures ensures conformance with the Clients specified requirements. 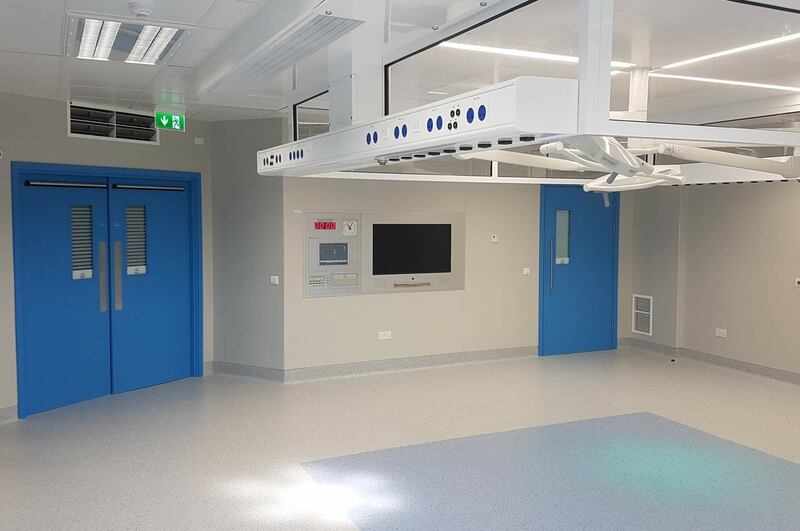 "Bon Secours Health System appointed ASMS as Mechanical Services Sub-contractor on the extension to the operating theatre wing and associated works at Bon Secours Hospital Tralee. These works were completed in 2015 on time and within budget: with minimum disruption to the existing hospital. Bon Secours Health System were most satisfied with the performance of ASMS and would recommend ASMS for similar work." 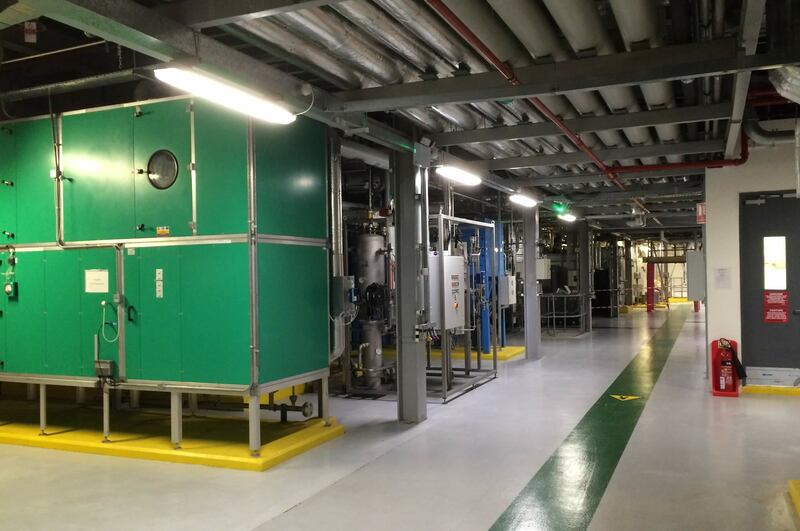 "The mechanical services contract at the extension to the Bon Secours Hospital Tralee was recently completed by ASMS ltd. 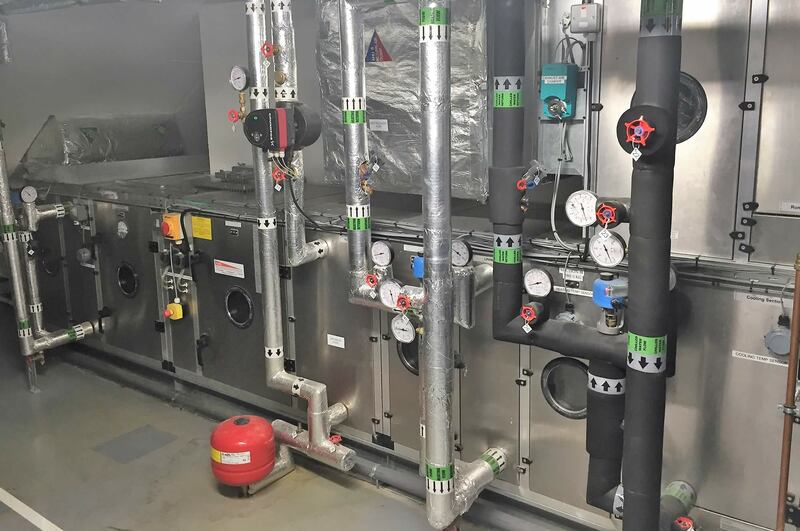 This installation was complex and included water services, heating, steam and clean steam, RO water, ventilation, air conditioning, medical gasses and ISO 8 clean rooms. The project was completed on program and without any cost overrun. 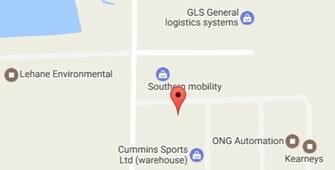 We have no hesitation in recommending them for future mechanical services contracts." 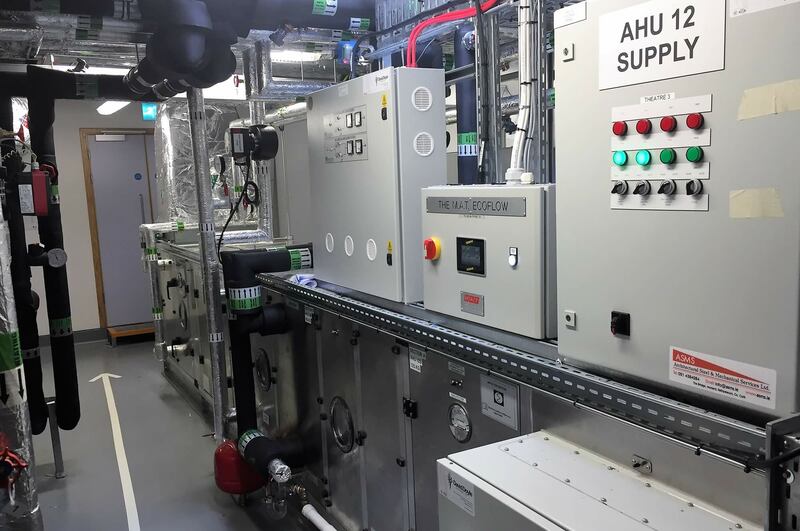 "ASMS Ltd carried the Mechanical Services Installation at the recently completed Acute Medical Assessment Unit in Cork University Hospital. ASMS carried out their work in a professional and very competent manner. Their overall performance has been exceptional given the nature of the project and the quality of their work has been excellent." Copyright © ASMS- All Rights Reserved.